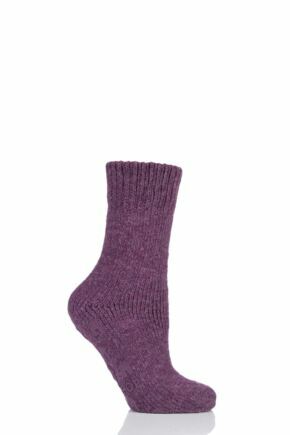 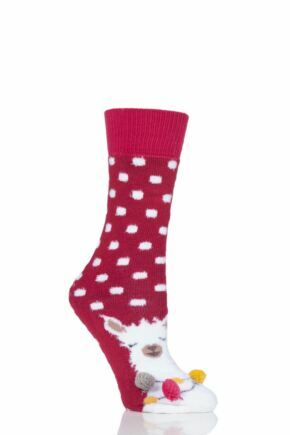 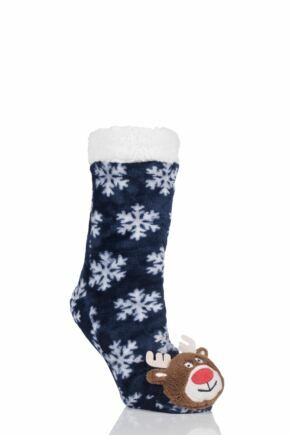 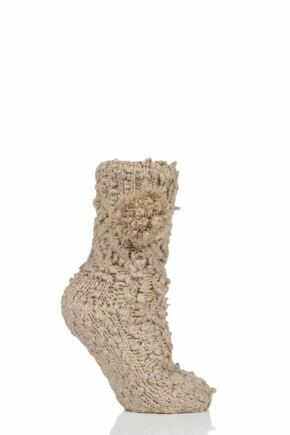 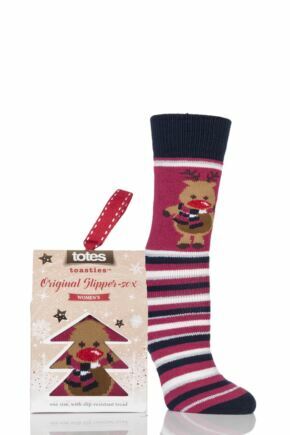 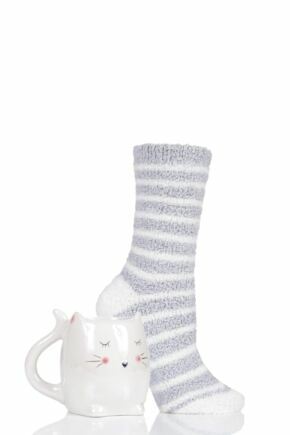 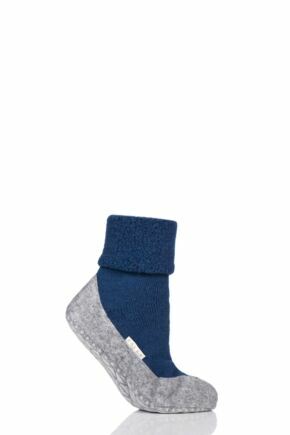 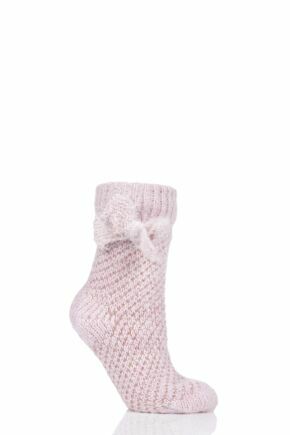 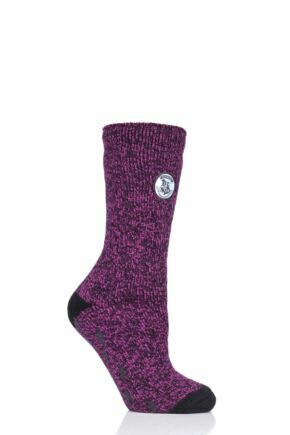 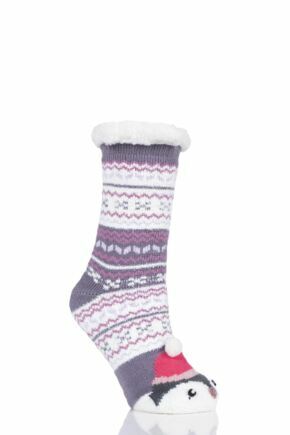 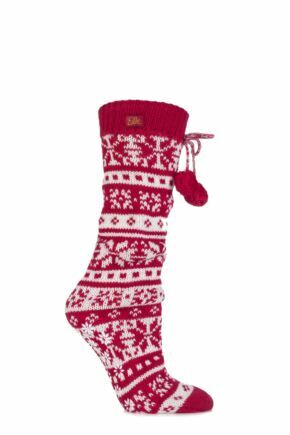 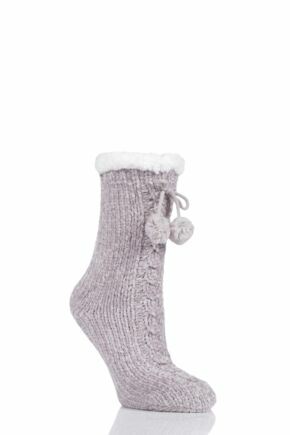 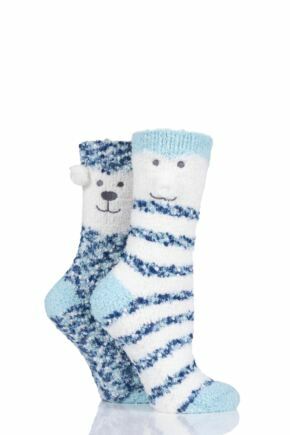 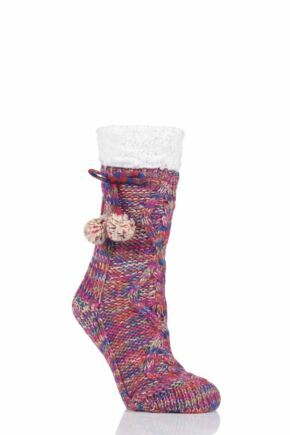 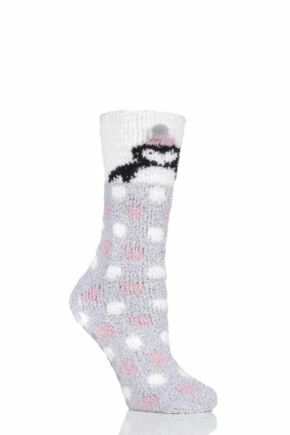 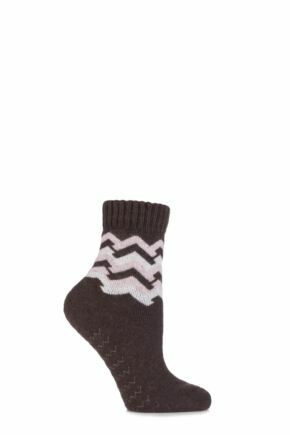 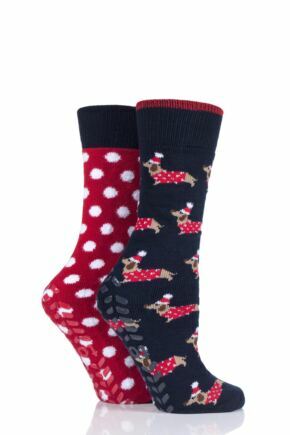 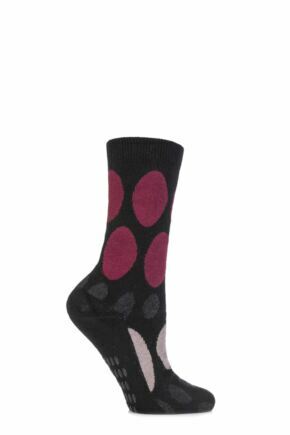 Scroll down and view our luxury range of ladies' slipper socks & bed socks. 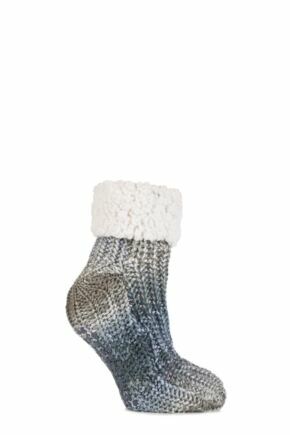 Slip into sumptuous comfort and put your feet up in a pair from our large range. 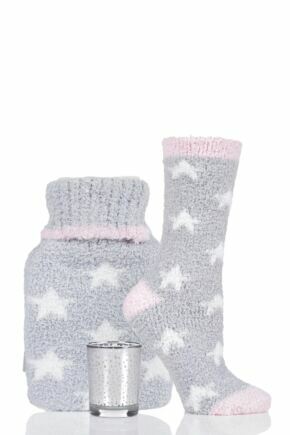 Cosy up with angora, snuggle into 100% cotton, or settle down with a wool blend and hang out at home in the perfect pair from this selection.